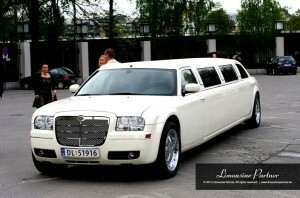 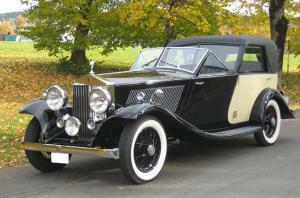 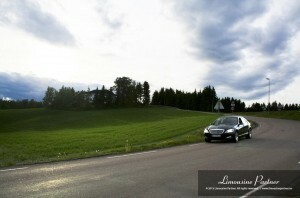 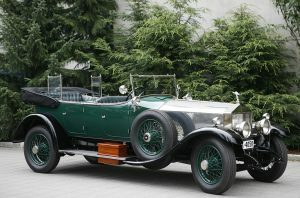 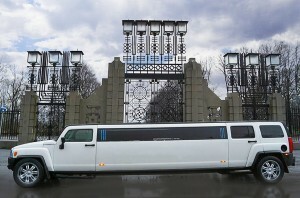 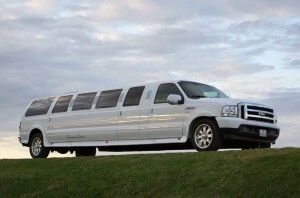 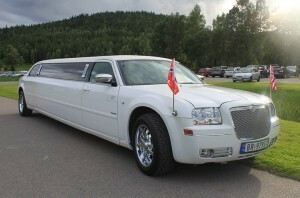 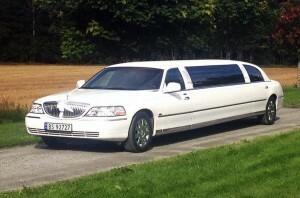 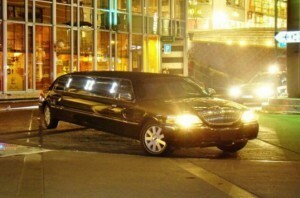 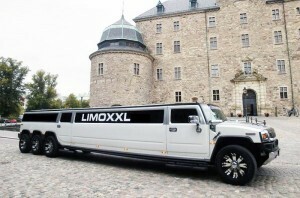 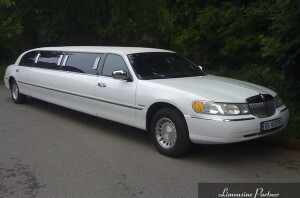 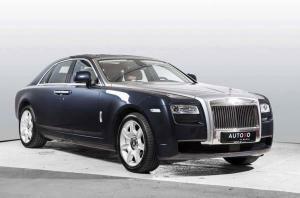 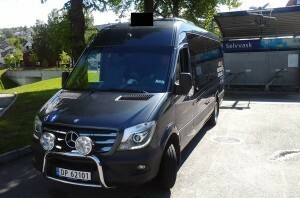 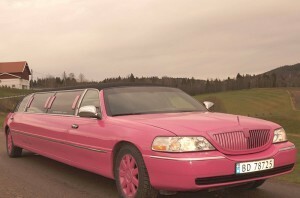 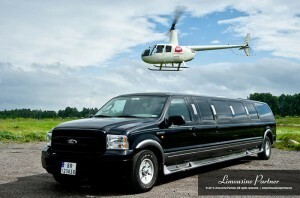 Limousine Partner takes great pride in providing it customers with professional service. 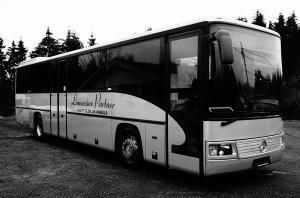 We are dedicated to excellence, honesty and integrity. 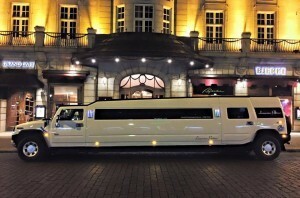 Limousine Partner reserves a variety of ground transportation needs, from weddings, birthdays, anniversaries, graduation conventions, corporate events, sporting events, concerts, city tours, airport transfer and any other special occasion you have planned.